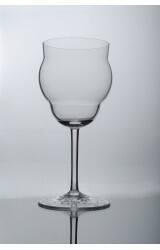 Wine glass for red wine from hand blown Czech glass. Modern design. 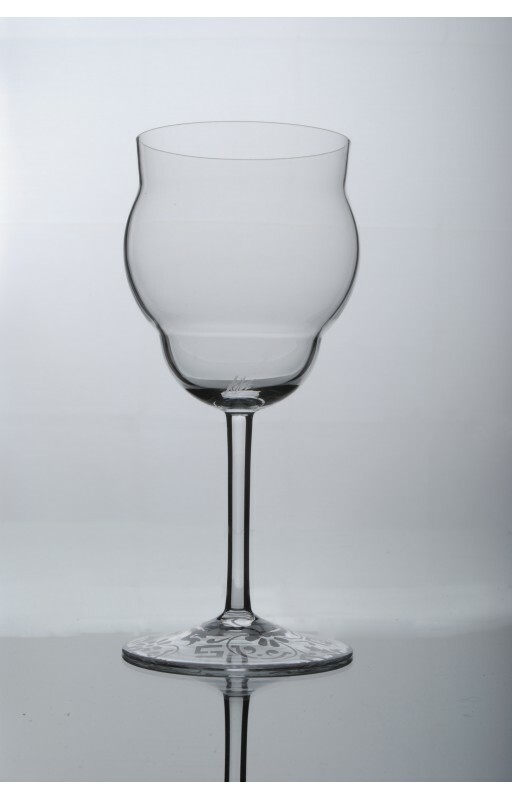 > CLASSIC – WINE GLASS FOR RED WINE WITH SANDED DECORATION AT THE BOTTOM, HANDBLOWN GLASS, MADE FROM BOHEMIAN CRYSTAL. 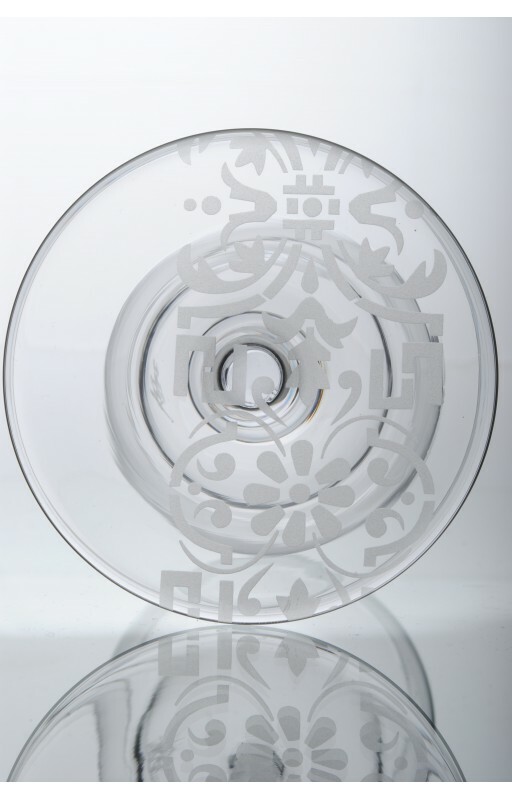 CLASSIC – WINE GLASS FOR RED WINE WITH SANDED DECORATION AT THE BOTTOM, HANDBLOWN GLASS, MADE FROM BOHEMIAN CRYSTAL.